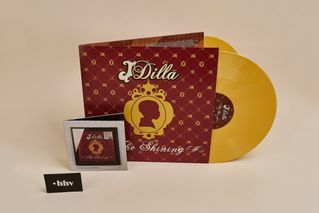 Released through BBE Records on August 22, 2006, The Shining was J Dilla‘s first posthumous album. 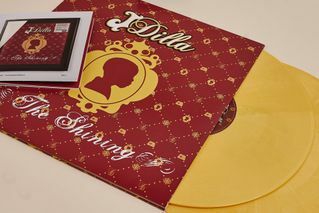 Dilla thought the album was about 75 percent finished before he passed away, while others argued that mastering was the only thing that was missing. 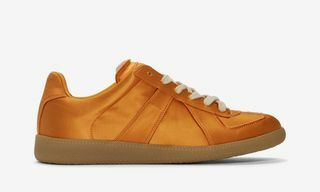 In the end, fellow Detroit native Karriem Riggins finished the 12-track album. 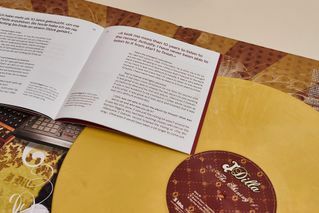 Now, BBE Records has linked up with Berlin-based record store HHV to release a Gold Vinyl Edition of one of Dilla’s most iconic records. 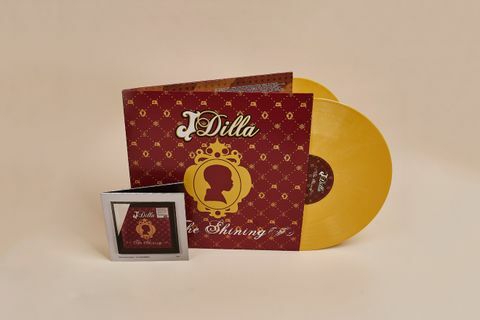 Aside from Riggins himself, the record includes appearances from D’Angelo, Common, Black Thought, Busta Rhymes, Guilty Simpsons, Pharoahe Monch, Dwele, Madlib and J. Rocc. 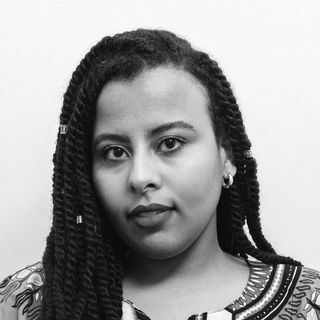 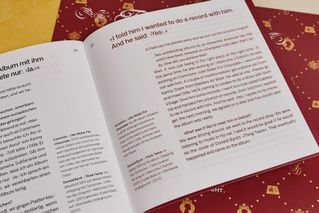 The album truly has everything — from jazz-infused jams like “Love Jones” and funky tunes like “E=MC2” to more soulful love tracks such as “So Far To Go” and classic Dilla instrumentals like “Over The Breaks.” What’s more, the record also comes with a 40-page booklet, containing an introductory essay and an interview with BBE Records’ Peter Adarkwah. 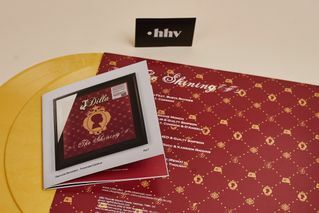 Retailing for $24, the record is available to add to your collection now — but copies are limited, with only 500 available. 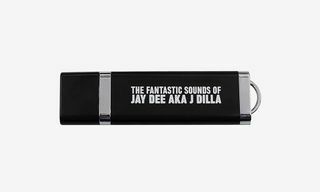 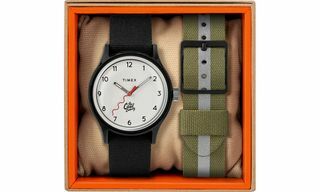 Take a closer look below, and click the button to own a true Dilla classic.